LOCATION, LOCATION, LOCATION! Fantastic commercial location! 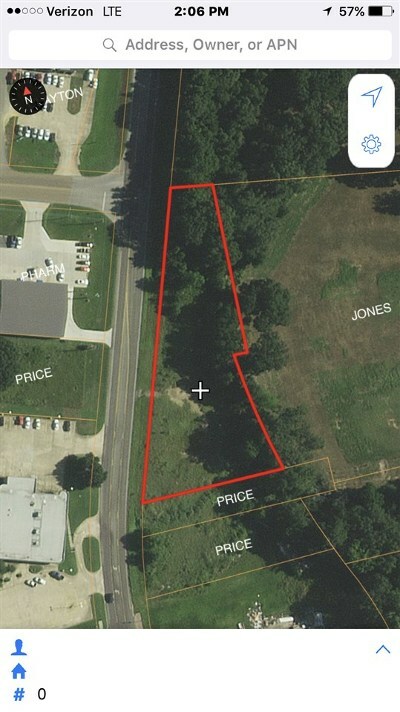 Approximately 1.4 acres of flat, level ground with 475 feet of frontage on William Street ready for construction. 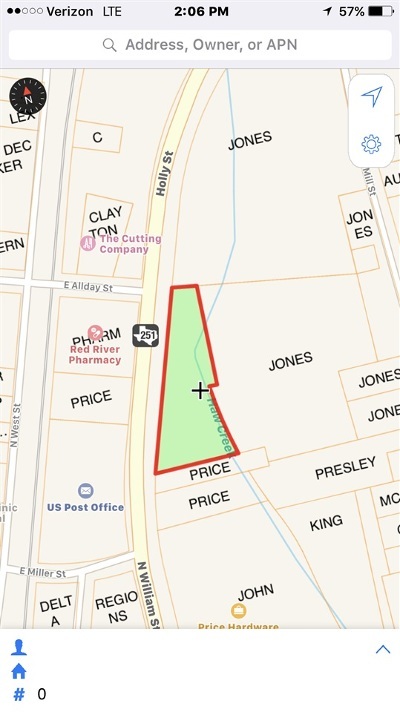 This property is centrally located in town across from the Post Office and "on the way" to Atlanta High School, Atlanta Elementary School, Atlanta Primary School, churches, and the city park sports complex!